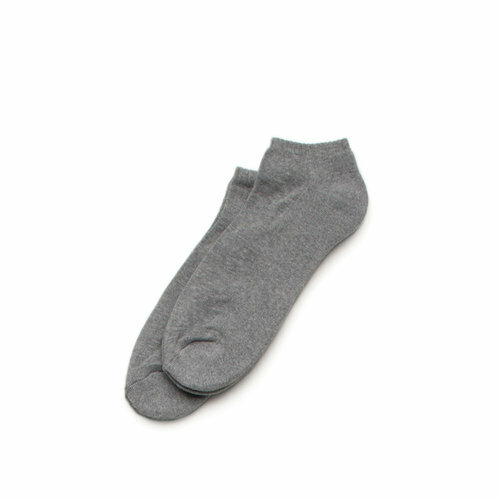 Regular fit, low profile ankle cut socks. Come in pairs - 2 per pack. Mid weight, cotton rich blend. 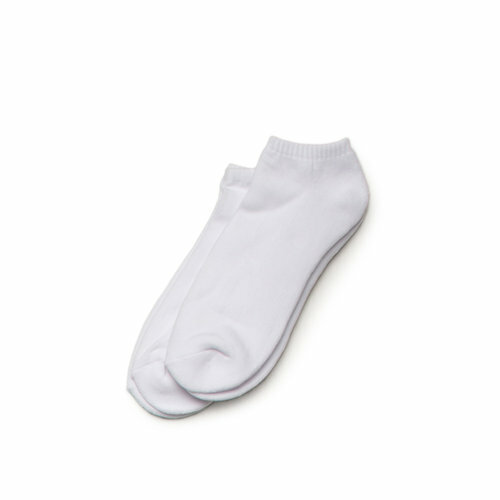 If you want each sock embroidered you will need to select a 2 position print, if only 1 sock select 1 position print. 90% cotton, 7% nylon and 3% elastane. 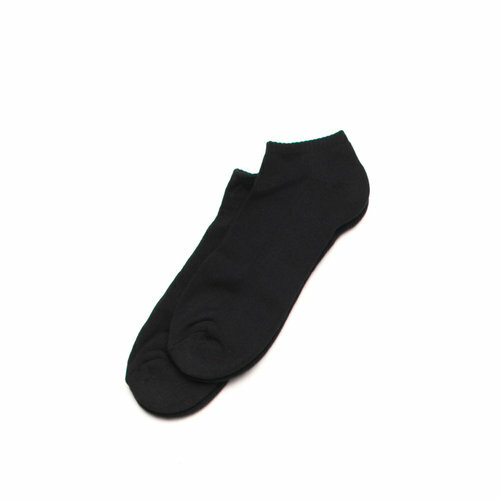 Cotton rich blend, flat knit, ribbed opening, absorbent, thick knit foot base.